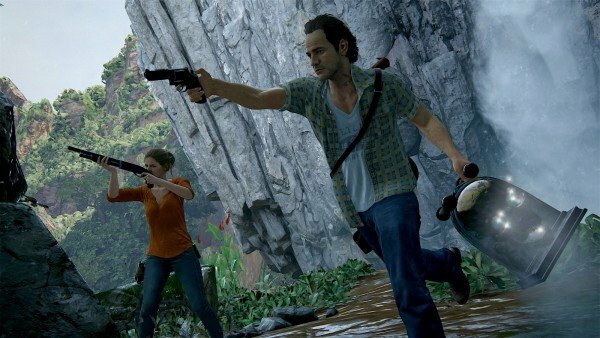 Is Gameplay No Longer A Priority For AAA Titles? We’re in the middle of a big year for the video gaming industry; scores of titles are launching in unprecedented numbers, numbers that we haven’t seen since the glory days of the 8 and 16 bit era of console gaming. It’s great to see, especially considering the naysayers and doom mongers that would have had us believe that console gaming was on the way out when forecasting the potential success of the 7th generation PS4 and Xbox One consoles. Indeed, both the Xbox One and PS4 systems are fully underway now, with each one boasting some memorable console exclusives and several critically acclaimed multi-platform titles. We no longer need to justify ownership of these devices; the games have finally arrived and we’re seeing the extra horsepower (albeit soon to be updated horsepower) push graphical fidelity and the scale of level design to new heights. Yet, has modern game design really moved the industry forward so significantly that games of yesteryear are rendered obsolete, and does a prettier aesthetic and faster processing power always equate to a better game? It’s sometimes hard to readjust our eyes to the jagged animations and slightly awkward controls of games from the earlier days of the industry, but when one reflects on the accomplishment and innovation of some of the pioneering titles of the 1990s, modern gaming is largely underwhelming in comparison. Consider games such as Super Mario World, a perfect example of a title with near perfect level design and gameplay; or Final Fantasy VI, perhaps the most accomplished RPG of all-time. There are scores of retro titles that, beyond the obvious graphical enhancements afforded to modern games, are still un-rivalled in terms of sheer gameplay and design. Even if you’ve never had the opportunity to experience some of the critically acclaimed titles of the earlier console generations (and I’d urge you to try them if not), the same principles ring true across PS3 and Xbox 360 games. For the most part, the biggest titles from five or six years ago are comprised of few less features in their design, boast comparable gameplay, and feature virtually identical control systems to their modern PS4 and Xbox One equivalents. As we move into a new era of console gaming in which console hardware looks set to become more iterative by design, it’s pertinent to question whether video game design is actually moving in the right direction. 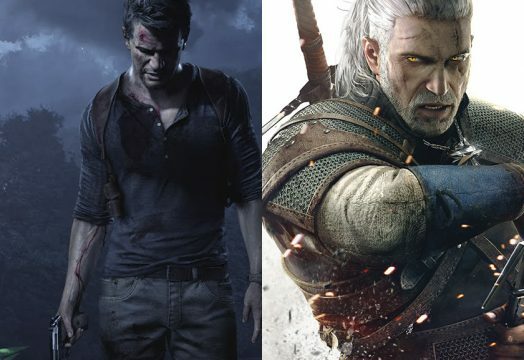 Indeed, for all the technology and cinematic presentation packed into the monumental budgets of contemporary AAA games, their core gameplay is either extremely similar or just an expansion on what has come before. In fact, the gameplay itself is generally not nearly as gratifying or rewarding. Have we fooled ourselves into believing that the current generation of console hardware is actually giving us better gaming experiences, or are we being dazzled by the capabilities of modern technology to such an extent that we’ve lost sight of what actually makes a great video game? It seems almost absurd that across all personalities of the industry, from gaming veterans to popular critics, the conclusion is generally that a significant amount of games from yesteryear still hold the edge over many contemporary titles in regards to gameplay.